In 2014, Chris Borland’s dream had come true. Football was what he loved, what he says he was “born into.” After a standout career at the University of Wisconsin, he’d been drafted into the NFL by the San Francisco 49ers. Borland was given the No. 50 jersey, a four-year contract worth close to $3 million and a signing bonus of more than $600,000. Never before had such a promising young NFL star voluntarily walked away from football so publicly because of worries over head injuries. At a time when the league was emphasizing its efforts to boost player safety, Borland’s decision marked a turning point. An encore presentation of FRONTLINE’s investigation into the NFL’s concussion crisis, League of Denial, airs on many PBS stations, Tues., Dec. 22, at 10 p.m. EST. Check local listings here. 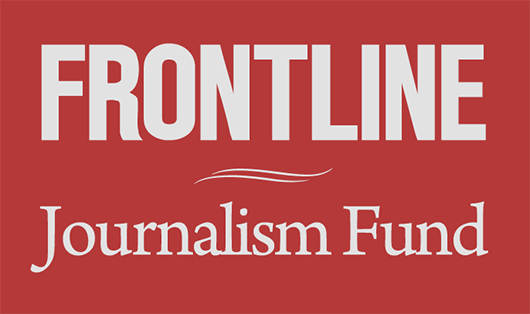 The film can also be streamed anytime on the FRONTLINE website.